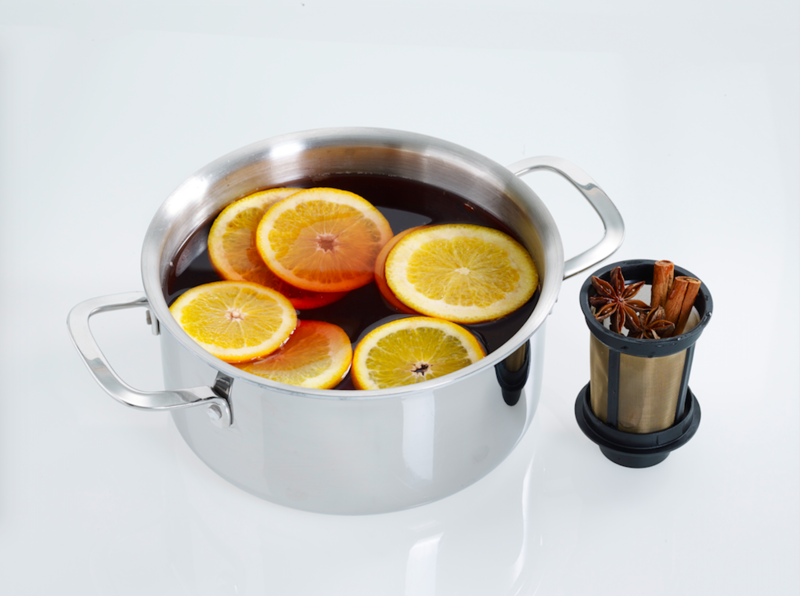 Mulled Wine with finum® Floating Basket! 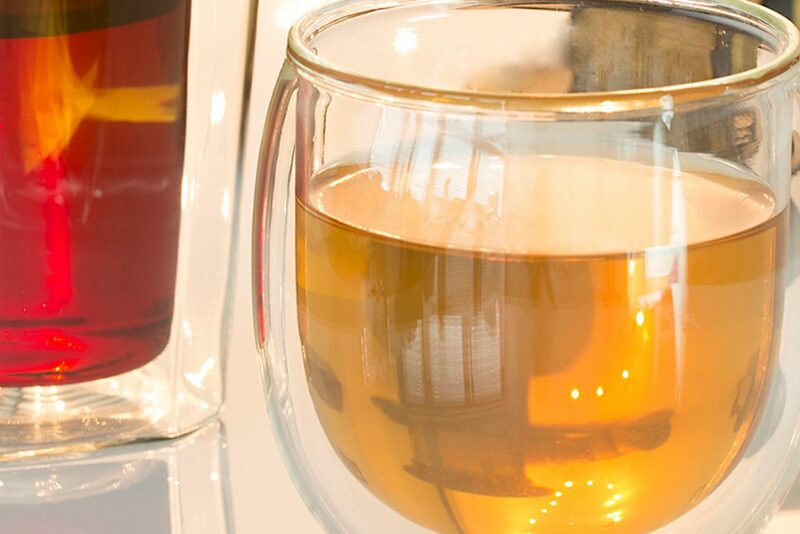 Healthy mulled wine? 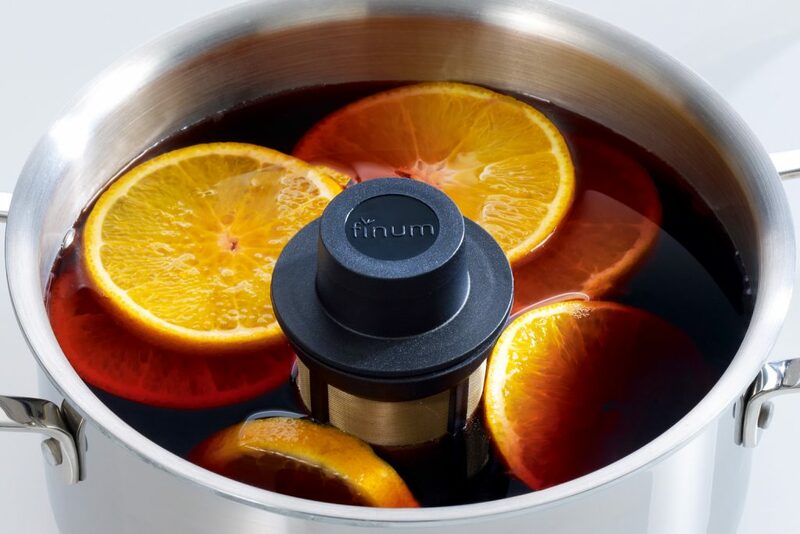 It’s easy and quickly done with Floating Basket by finum®! As soon as it gets really chilly outside and the Christmas is coming up, a glass of warming aromatic mulled wine is what you need! What? It doesn’t fit in your diet? Well, it is understandable, as it contains way too much sugar. But here is some good news – with this recipe and a little trick you can sweeten your drink with whatever you like and as much as you prefer. 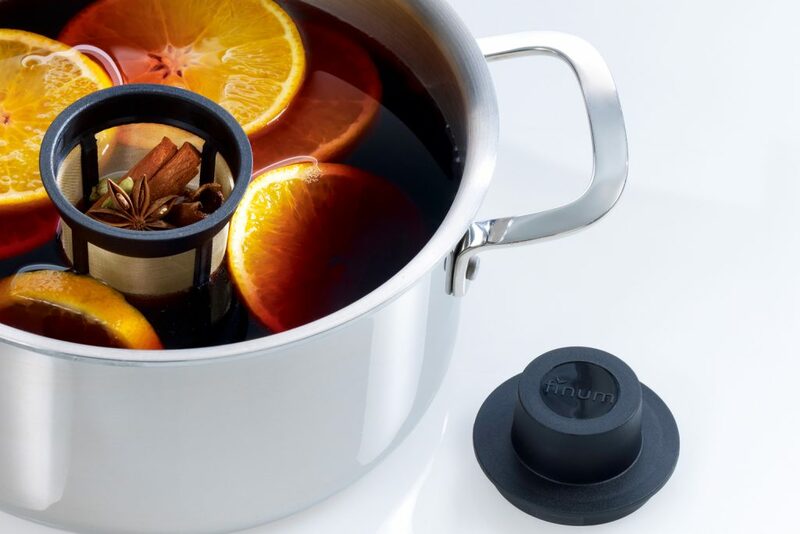 Simply make a mulled wine yourself. It is really easy if you have finum® Floating Basket. Featuring a stainless steel mesh, this little basket “floats” in your pot, keeping the spices together and yet setting the essences, flavours and aromas free. And the best part is – no sieving of is necessary. Simply put the spices into the little basket, add orange slices into the pot and let it all float in the red wine. Once the wine is warm enough, take the filter basket out and put it onto its lid, using it as a drip-off tray. No need for fishing out the spices from the pot.